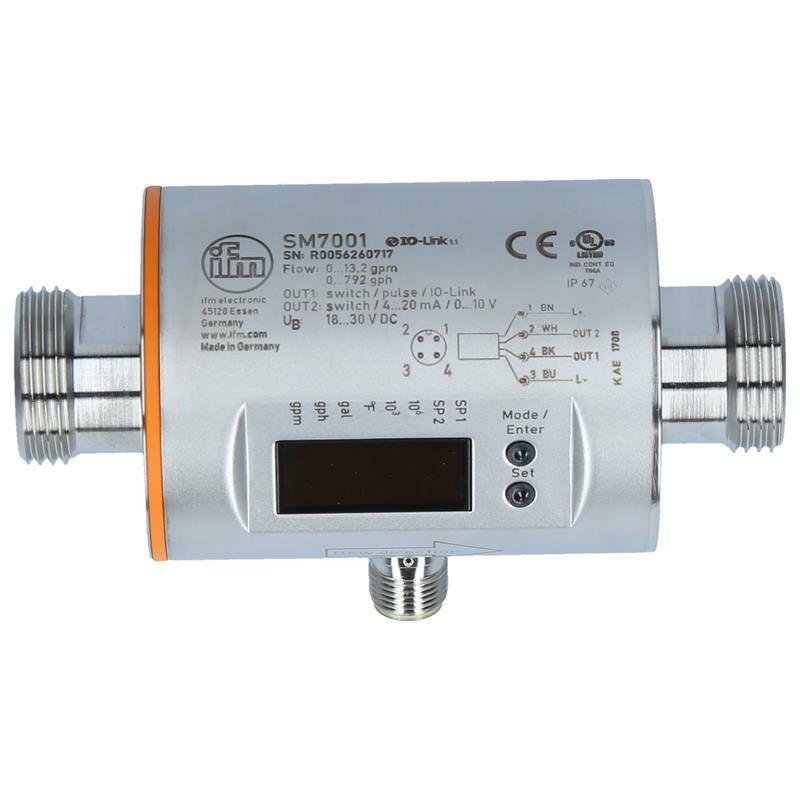 The SM7001 magnetic-inductive flow meter from ifm with a measuring range of 0.06-13.2 GPM and totalizer function ensures high accuracy, repeatability and measurement dynamics. 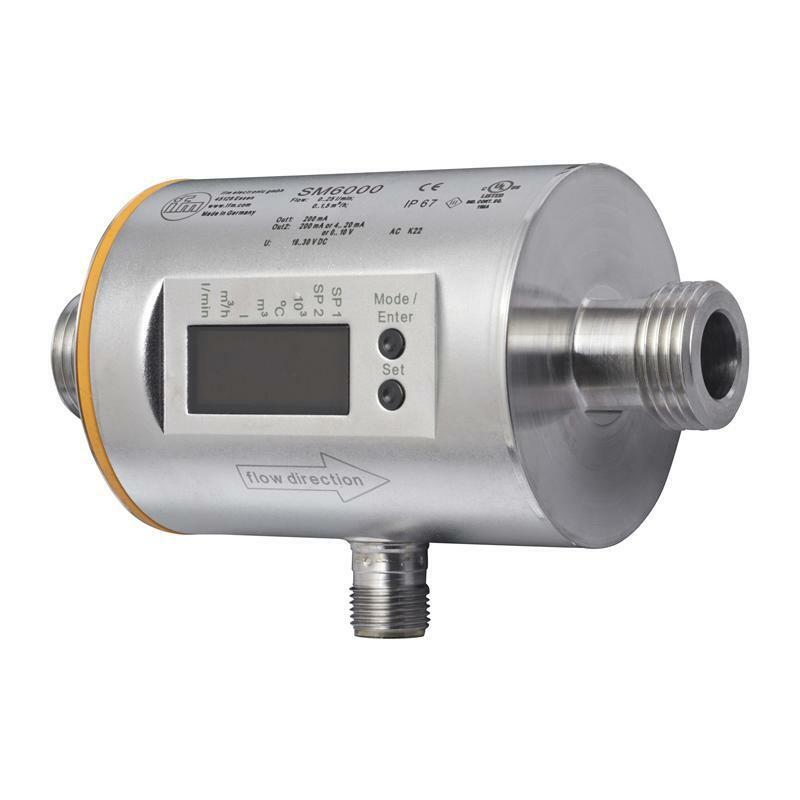 There are two different outputs for signal processing: OUT = flow monitoring (binary), quantity meter (pulses), preset counter (binary) and OUT2 = flow or temperature monitoring (analog or binary). 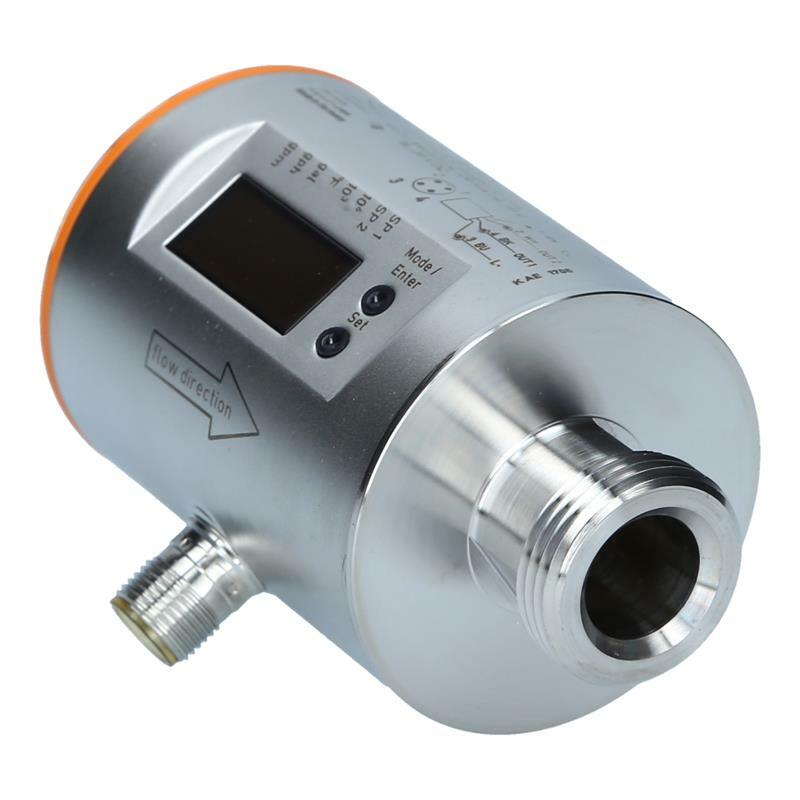 Thanks to the flat-seal process connection G 3/4, M12 connector and flexible programming via pushbuttons the SM7001 magnetic-inductive flow meter can be adapted to the respective application. 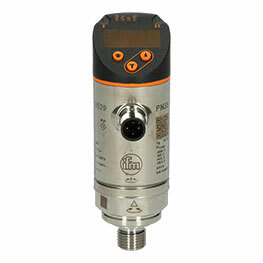 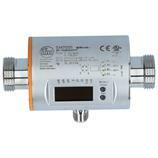 The SM7001 magnetic-inductive flow meter is used for flow rate measurement of conductive media, e.g. 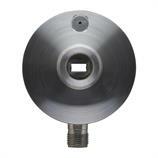 coolants in welding equipment.